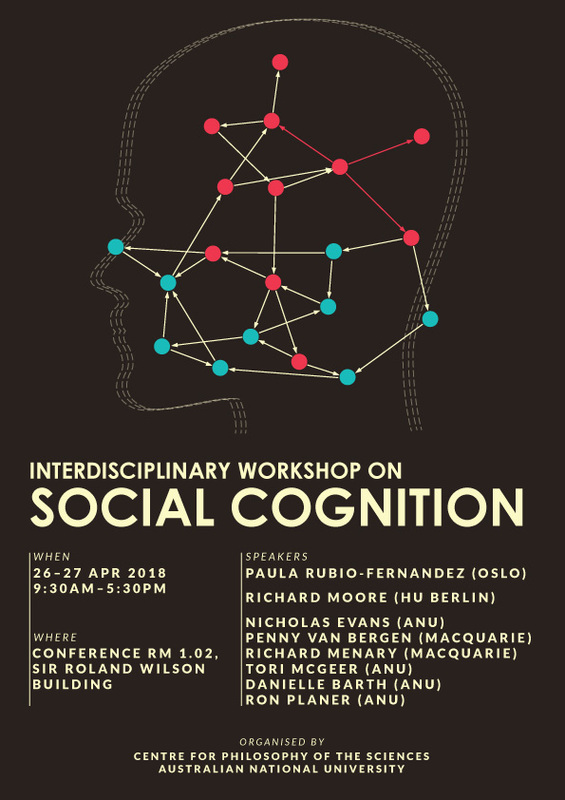 Social cognition, the ability to accept, process, and apply information about social situtations and contexts, has been studied from many different scientific and philosophical perspectives. This workshop, sponsored by the Centre for Philosophy of the Sciences, will bring together an interdisciplinary group of speakers to discuss cutting-edge research in the area. Register your place using the "Register now" link at the top of this page, or contact the organiser for more information.